Together we can break the shame, stigma, and silence surrounding domestic violence. Join the nationwide Choose Courage Foundation Volunteer Group. Foundation. They use their ninja skills to spread awareness about domestic violence, encourage victims to seek help, and prevent the next generation of abuse.  YOU can be a Butterfly Ninja: survivors, supporters, men, women, and ANYONE wanting to help is invited to buy genuine Proscalpin in the u.s. pop over to these guys sign-up. Sign-up by clicking on the link below. Watch the group for missions and get started volunteering! Like the CCF page on Facebook, Instagram or Twitter. Interact (like, comment, share) with our social media. Invite friends to like the CCF pages. Share a survivor celebration with your friends on social media. Volunteer to assist for an Emerge photoshoot. Take and post a selfie in your new Butterfly Ninja t-shirt! If you have a heart to make a difference please join us! #BreakingShame from coast to coast.